This also apply to travel agents who inquires our services thru a front desk hotel worker or other. TRAVEL AGENTS MUST CONTAC US DIRECTLY TO WORK OUT A COMMISSIONABLE DEAL. You didn't Come to Puerto Rico to sit in your room or spend your week at the Hotel pool or wonder around finding cheaper tour prices, don't let third parties contacts with their high price tours. We can help and you can pick from our great selections of places to visit. Save hundreds of dollars on family and group rates. We are here to provide efficient service to our clients. Our goal is to satisfy our clients on a pleasant atmosphere with the feeling of how we treat our guests with friendliness and care. REGULAR TOURS- We have fun daily tours. these are for guests who don't mind sharing the tour bus with guests from other hotels. We pick up guests from the different hotels usually in the mornings and explore the sights with our knowledgeable and friendly tour guides. 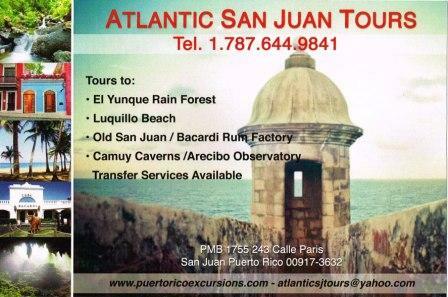 This tour is offered on our air conditioned 14 passenger vans or our 25 passenger Mini Coach Bus. PRIVATE TOURS- This service are for guests from the same party who wish to tour the sights in private way. Rates on this page are based on vehicles with a capacity of 6 passengers or less such as, Private Sedan car, Minivans or SUV's. Eventually on this type of service special offers are not valid the cost is as an hourly rate with a minimum of 4 hours does not include entrance fees to parks and centers . 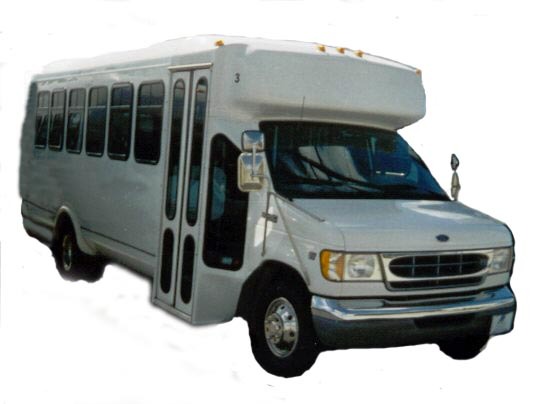 Group Rates- This type of service is offer to Groups of 16 passengers or more such as Teachers and Students, Colleges , Church , Business , Travel Agents etc. This arrangements are more reasonable priced because of bulk sale. either from Hotel or pre - or post Cruise or Airport pick up.